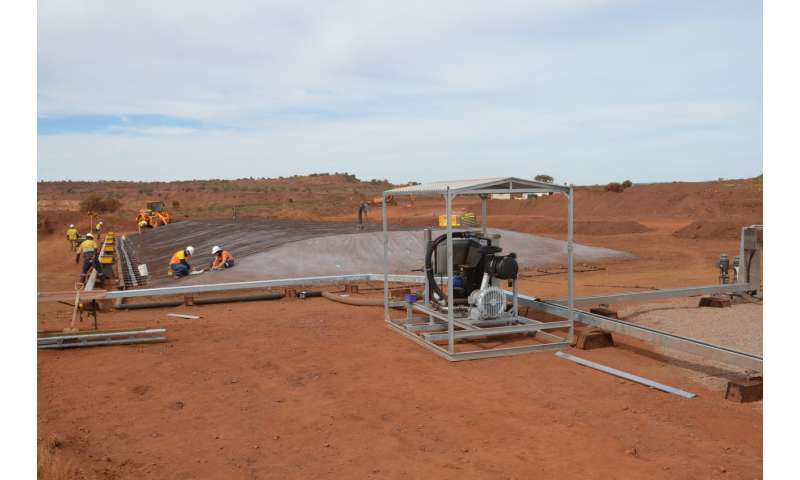 "In Australia we have more than 160,000 contaminated sites," says Dr Bhabananda Biswas from the University of South Australia, who conducted the research in collaboration with the CRC for Contamination Assessment and Remediation of the Environment (CRC CARE). "Many of these sites contain a mixture of contaminants, such as toxic heavy metals like lead and cadmium and organic contaminants such as benzene (a carcinogen found in petrol), which can lead to long-lasting environmental pollution and pose serious risks to human health." The problem with many of the current products on the market, is while they're good at cleaning up a particular type of contaminant they can't efficiently clean up a mixture or are very expensive. Bhabananda took clays that naturally occur in soils and rocks, and engineered them so that they both took some contaminants out of the soil, and encouraged the growth of natural microorganisms like bacteria that would remove other contaminants. 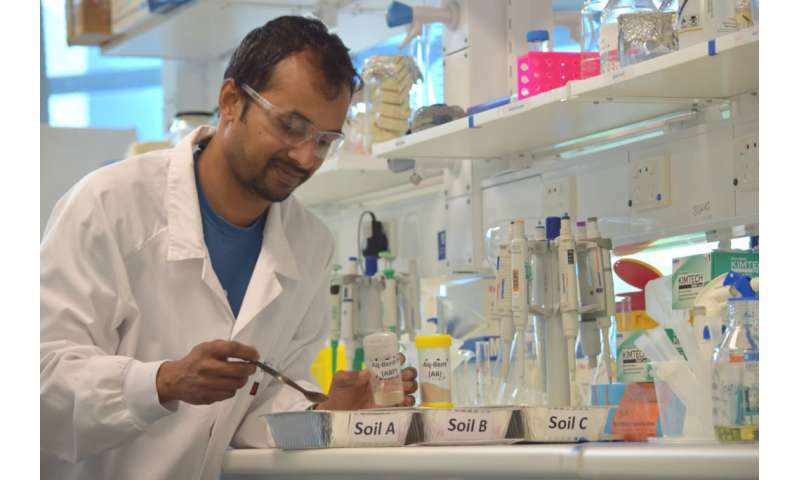 "Modified clays offer an extremely promising approach to soil clean-up, with the important benefit that they don't impose secondary pollution," says Professor Ravi Naidu, CEO of CRC CARE. While the product is still in the lab, Bhabananda hopes in the future this research can help us better clean up contaminated sites, so that we can both improve the environment and make better use of our land.